Now you can bring your own horse, for a box and bed accommodation. 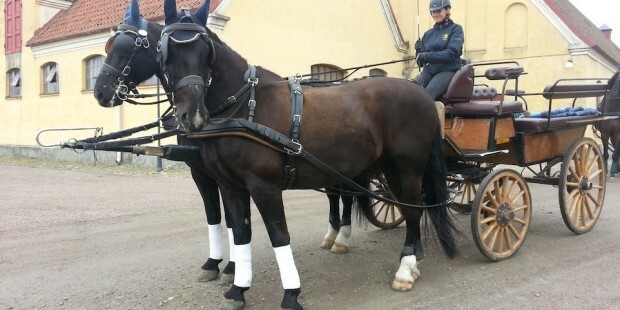 Also possible to leave your horse for a couple of days and have a round trip in Sweden while your horse is taken care of. 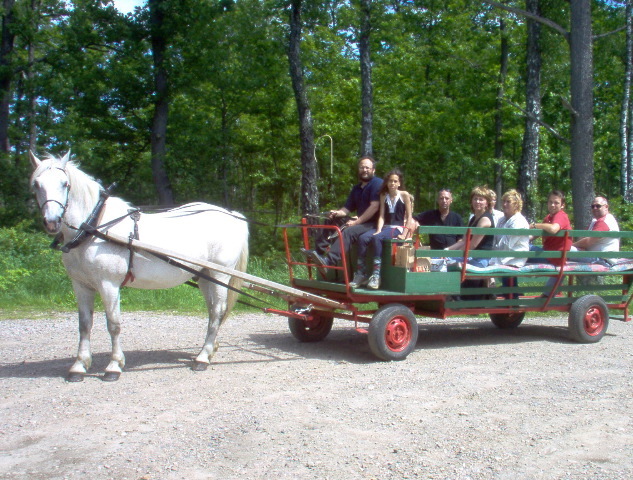 Or if you travel without horse: Enjoy an equestrian experience while you are here. 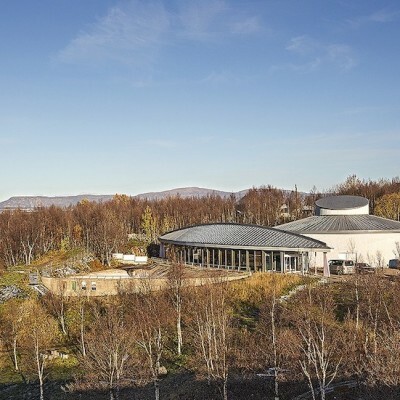 The countryside and cultural landscape, in combination with one of the best horse management in the world, are attractive for both Swedish and international tourists. Here we present some activities to include in your itinerary for fly and drive packages. The culinary experiences will be the main course; the beauty of the wild nature reserves and sea, the dessert. 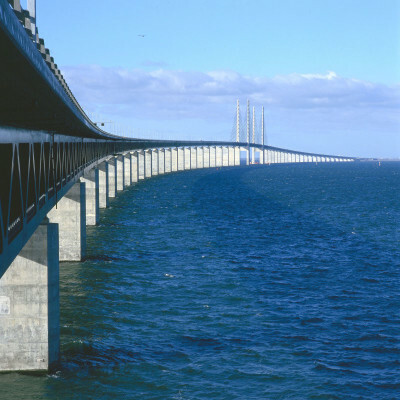 As a starter we suggest a city break in Copenhagen with interesting sites, culture and shopping to zip in. We ride in the woodlands around the stable – a nice way of taking a break from the stress of everyday life. On reaching half the distance, we stop for a coffee break. The hack takes two hours and is suitable for novice riders or those who haven’t ridden for a while. Minimum 2, maximum 6 participants. Duration: Approx 2 hours, combine e.g with the castle tour fly and drive. 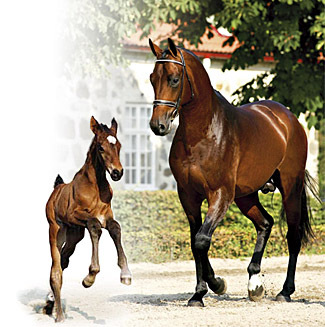 Flyinge features world-class breeding facilities and a wide range of activities such as show-jumping, dressage, horse driving and veterinary medicine. 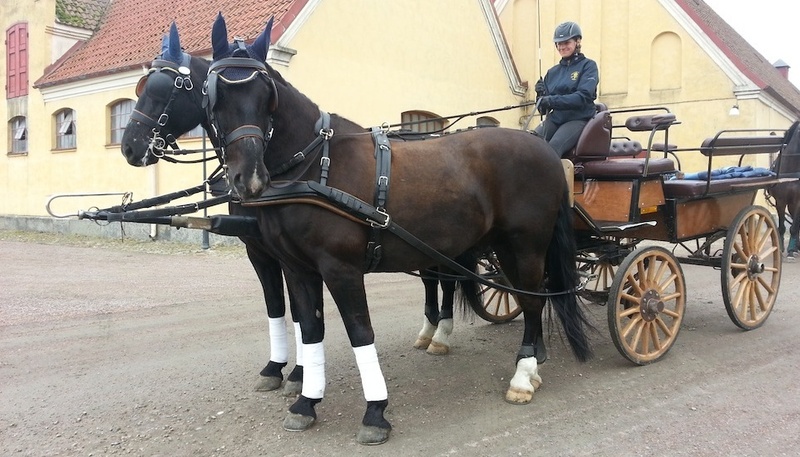 A visit to Flyinge takes you on an historic voyage in equestrian know-how, but we also demonstrate the latest research results and horsemanship. Flyinge offers a year-round series of special events and competitions in all equestrian disciplines. Combine e.g with the culinary countryside tour. During the tour we will stop in the forest and have a small picnic lunch before continuing back to our farm. The carriage has ramps and is wheelchair accessible. We will go slowly through the forest affording you the opportunity to enjoy the view and marvel at the wildlife (it is very likely that you will see both elk and deer). Combine e.g with a tour to the “Kingdom of Crystal and furniture”. 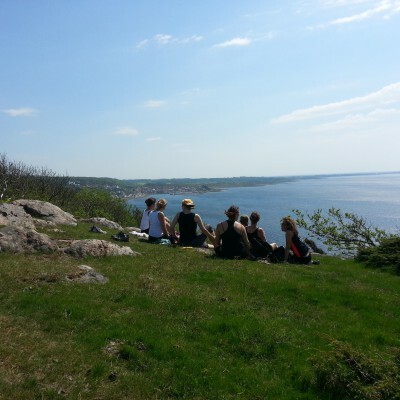 Enjoy a day on horseback in the beautiful surroundings of Kullaberg peninsula. Feel the rhythm of the Icelandic horse as you ride slowly through the nature or speed up a little when your horse is “tölting”. Take a break and enjoy the picnic before you return. No previous experience needed. Duration: Approx 4,5 hours, combine e.g with the castle tour fly and drive.